Swimming pools are a popular hangout place for Las Vegas’s residents and tourists. However, they also make up for a large amount of critical non-fatal injuries and death. Whether you own a pool or are simply visiting one, it’s important to remember the risks that they hold. Young children should always be supervised and all pool rules need to be followed at all times. An average of 300 drowning deaths occur every year, and many other thousands visit the emergency room due to swimming pool accidents. Unfortunately, even with safety precautions accidents can still occur. If you or a loved one has suffered a swimming pool injury, or was fatally injured because of negligence, it’s important to determine who’s at fault. Swimming pool injuries can leave victims with permanent brain injury, scars, and other ailments. Other people have been injured by suction forces that resulted in disembowelment and other complications. 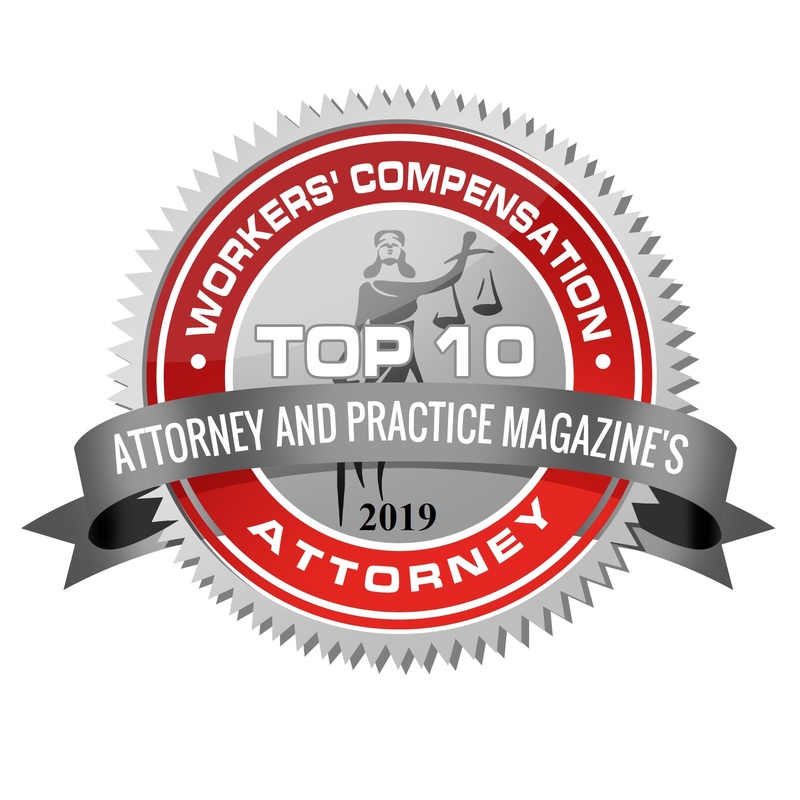 These are serious problems and they need to be addressed right away so that the victim may be compensated for their pain, time out of work, and medical expenses. There are many state and federal laws, codes, and standards that dictate exactly how a pool should be run and maintained. These codes also cover spas and public baths. If a swimming pool is in violation of these codes, and an accident also occurs, a larger settlement can often be won. A swimming pool, which is not following the necessary requirements, is essentially neglecting its duties and responsibilities, which carries many consequences. A pool that is not operating properly may result in swimmers being electrocuted, slipping on pool decks and ladders, or falling off of diving boards. Swimming parks have even more regulations and possible dangers that are brought on by rides, attractions, and slides. The first step you should take after an accident is determine if the victim requires immediate medical assistance. If they do, call an ambulance or have a lifeguard do so. Do everything possible to document your injuries, from taking photos to getting the names of witnesses. Look for anything that may have caused your accident and make sure to document it. The next step is to heal and get in touch with a Las Vegas lawyer. Here at Muslusky Law, we offer free consultations for anyone that may have been injured in a swimming pool. Just give us a call at 702-302-2277 and we will help you examine your accident and determine if there is a case to be made. Swimming pool accidents liability can sometimes be attributed to the owner of the property, or the manager responsible for maintaining it. A Las Vegas lawyer will make sure that they hold the right party responsible. Then, they will bring forth any witnesses or evidence that is available to prove that the accident was caused by the party at fault. If a swimming pool manager was made aware of a problem prior to the accident, but did not fix it, a witness may also be brought forth to make this claim. After identifying the party responsible and establishing negligence, the next step is winning compensation. Depending on the level of negligence exhibited by the responsible party, as well as any code violations they may have had, the lawyer will fight for a responsible settlement claim. The claim will also depend on the victim’s hospital bills, life changes impacted by the injury, and other damages. At Muslusky Law, we promise that we will do everything in our power to help you win the settlement that you deserve. 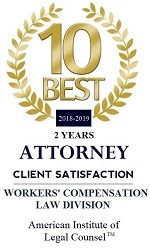 Our lawyers have had many years of experience winning compensation for clients that have been fall victim to auto accidents, slips and falls, and other types of injuries. When you hire us, your recovery and entitlement to a fair settlement becomes our number one priority. Without knowing the exact circumstances around your accident we cannot give you advice over the internet. But as mentioned, we do offer free consultations. Just give us a call at 702-302-2277 and we will be sure to answer all of your questions with no obligations to open a case.